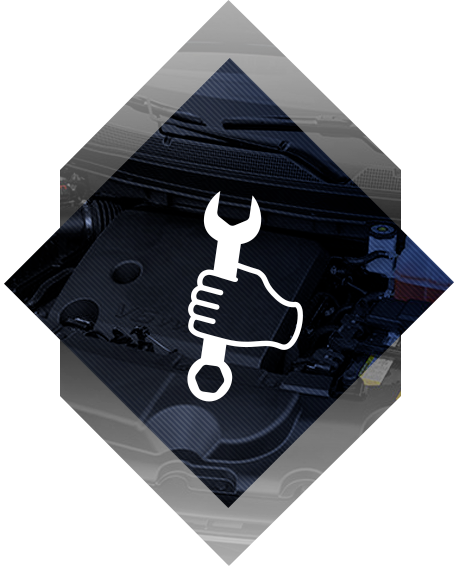 Getting your Chevrolet vehicle maintained at a service department you trust can sometimes be hard. That’s not the case at Lanoue Chevrolet. Our team of dedicated service technicians to complete all their work to perfection so that you can trust any work being done on your vehicle. Bring your Chevrolet vehicle into the service department at Lanoue Chevrolet and we will make sure that your vehicle is serviced by a team of experienced technicians with years of training behind them. Our team of service technicians will check all the boxes when working on your Chevrolet vehicle. By bringing your Chevrolet in for regular service at Lanoue Chevrolet, you’ll ensure its reliability and value for years to come. Our service department only uses genuine Chevrolet parts when making any replacements or repairs that are necessary, so you can trust that your vehicle is always in good hands. As you wait for your vehicle, you can relax in our state-of-the-art waiting lounge, ask for a shuttle service, or ask for a courtesy vehicle. We do everything we can at Lanoue Chevrolet to make things easier and more convenient for you. Come to Lanoue Chevrolet today and allow our service department to help you.